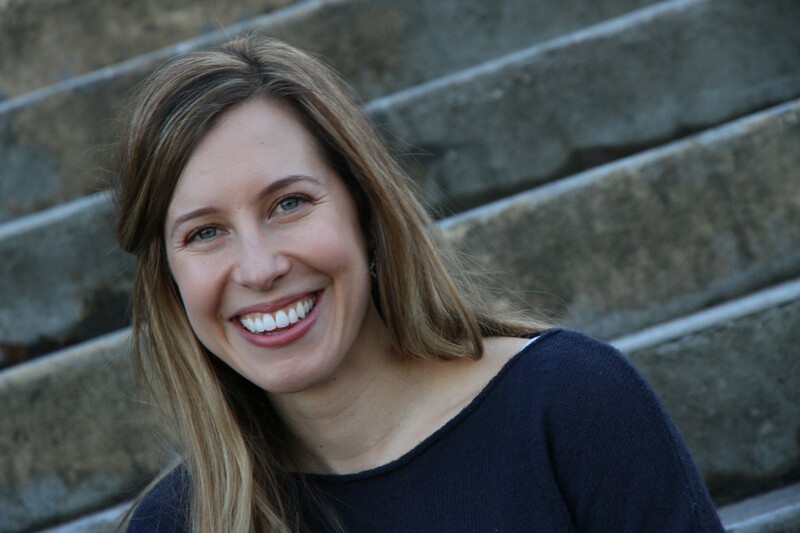 In a book Gonzaga assistant professor Lisa Silvestri published last year, she explores how social media has blurred the lines between war and everyday life for modern-day troops. But what role does social media play when everyday life is derailed by a man who shoots and kills 49 people in an Orlando nightclub? Silvestri has some thoughts on that, too. Last week, the Washington Post asked Silvestri to write a piece for the the paper's PostEverything digital opinion section. In the article (which you can read here), she argues that we should resist the urge to use information gleaned from social media to explain a killer — in this case, Omar Mateen. "Someone's social media offers, at best, a curated insight into who we are," Silvestri writes. "It's impossible to know Mateen or his father by looking at their Facebook activity, just as it's impossible to know any of us from our socially mediated selves." Silvestri says an editor from the Washington Post called her last week asking if she would contribute her thoughts about the response to the Orlando tragedy. In 2015, Silvestri wrote a book entitled Friended at the Front: Social Media in the American War Zone, which we featured in our Scholastic Fantastic cover section a couple weeks ago. The Post evidently was aware of the book as well. Silvestri points out that whenever someone "commits the unthinkable," journalists often turn to that person's social media account for information about the attacker and their family. It's faster, she notes, than actually tracking down friends and family. In Mateen's case, his social media didn't provide too much information, so the reporters turned to his father's social media. Cherry-picking information from Facebook makes is (sic) easy for us to "other" these attackers, to paint them as people we can't possibly understand. We've taken this train before. The Matthew Shepard murderers were drug-addicted dropouts. The Columbine killers wore trench coats and listened to heavy metal. The Sandy Hook shooter was a deranged psychopath. The Colorado Springs gunman was an evangelical lunatic. And apparently Mateen used steroids and was expelled from high school for fighting. None of them are like us. The more monstrous they are, the less we identify with them. She argues social media makes it easier to view these people as monsters but in reality social media only offers snippets of information that we try to understand. She writes that by using these pieces of information to dehumanize someone like Mateen, it allows us to believe something like the Orlando shooting won't happen again. "This isn't new," Silvestri said in an interview with the Inlander today. "This is what we always do in a tragedy. We find a scapegoat and find a bad apple, and pretend like the rest of the barrel is fine." Instead, she says, we should embrace the complexities of every person. "We must achieve a collective consciousness that accounts for even the most heinous of human behavior, stretching our moral imagination until we see ourselves in the other," she writes.